The lovable extraterrestrial E.T. 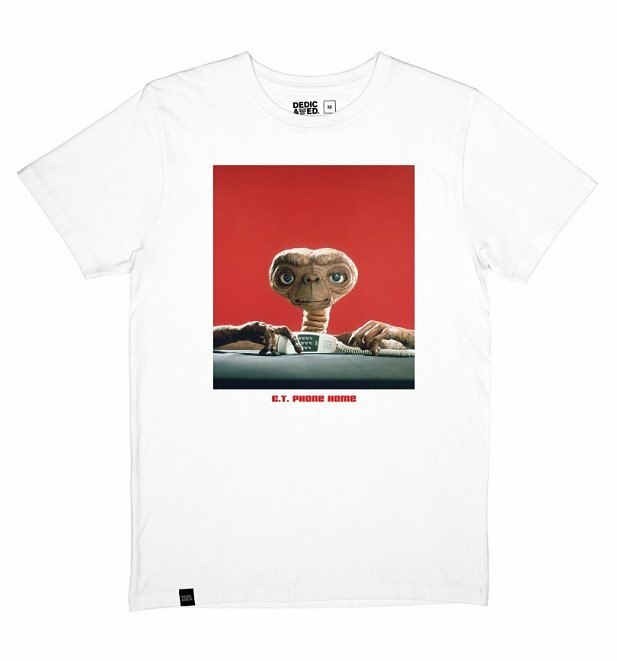 made the idea of finding an alien hiding in your closet a real dream come true to any child in the eighties. 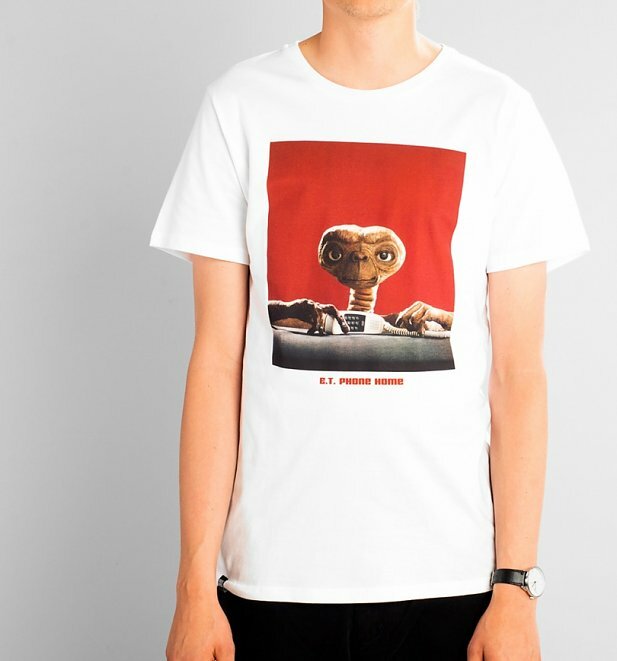 Befriending a boy named Elliot and having many adventures along the way to finding his way back home, E.T was the movie you would watch over and over again. 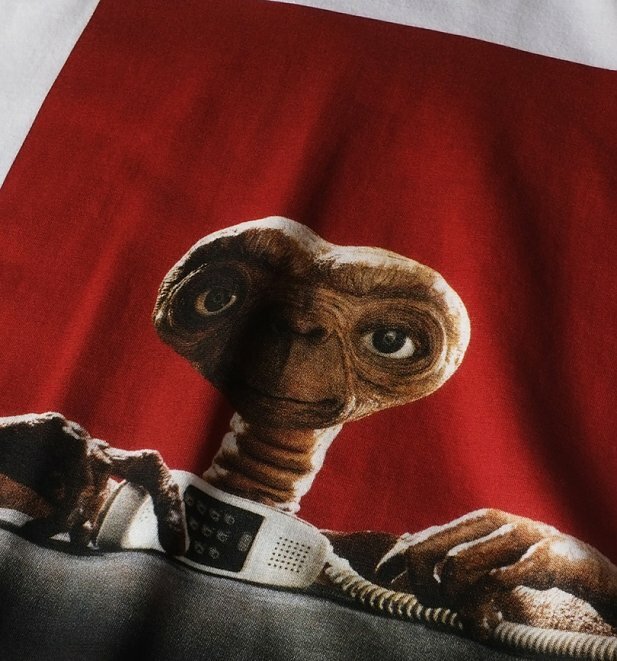 Bringing back this blast from the past, the Dedicated x E.T clothing collection features key moments and quotes from the movie such as this classic Phone Home design.